This old cemetery is on the right hand side of the road before you enter Rush Village. Some of the headstones are not easy to read. 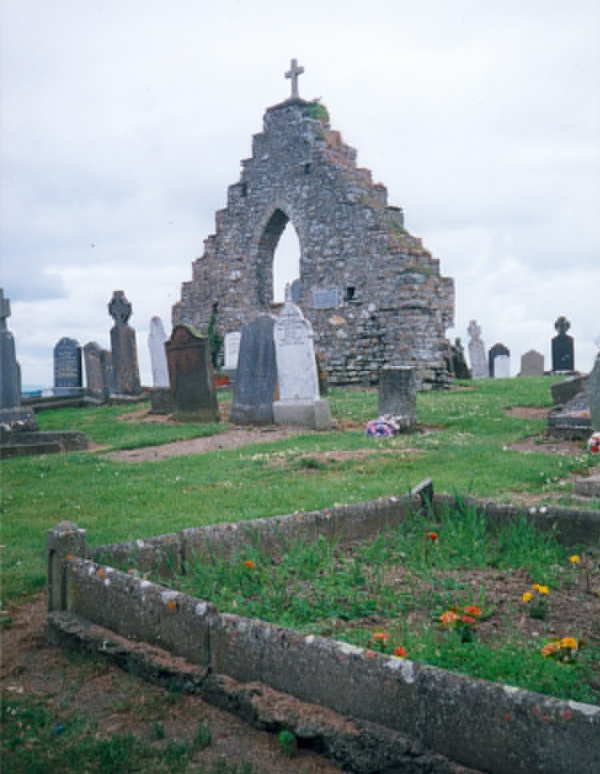 Whitestown Cemetery is home to the ruins of St. Maur's Chapel (seen in the photo). Some of the markers in the cemetery date back to 1740. 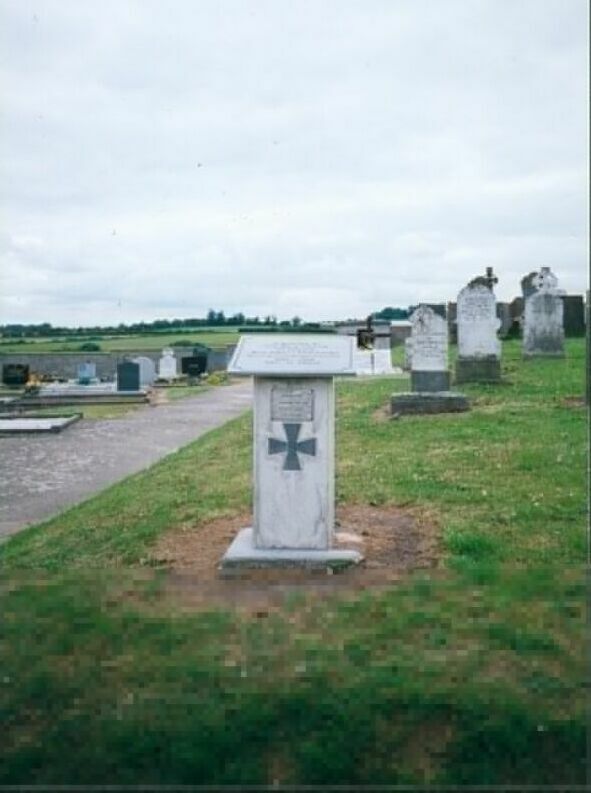 The cemetery is under the administration of the Fingal County Council.